I'm going to level with you, readers -- I hardly remember most of the releases last year. The whole thing was such a blur for so many reasons that I simply had trouble keeping up. Indeed, I didn't even get around to our #2 pick until October. That being said, this year had some stand-out titles, some of which I feel were under-represented -- both in our discussion (which I missed) and among our other Honorable Mentions. So, find below the "Definitive Luxury GOTY Selections For Classy and Intelligent People Who Have Superb Taste, Unlike Those Jerks With Whom I Write." Or I guess you could call it "Spencer's Honorable Mentions." Whichever, really. I’m still a little sour about Bear Stearns Bravo, which was disqualified by our “episodic games” rule for GOTY: no episodic games can be considered until the end of their run. I fervently insisted that Impact 3 (a.k.a. "episode three") of Bear Stearns Bravo has been “confirmed." The rest of the crew, meanwhile, did not agree, as the track record of the creators, Synydyne, suggests that the third installment will never materialize. The game's also packed full of content: I've played through Impact 1-2 at least eight times each and my completion still sits around 30%. Synydyne's freakish game is unlike anything else in 2013, and possibly ever -- I mean that as supremely high praise. Next year, I’ll bring the fire in our discussions to try and get Bear Stearns Bravo on the list. For now, the first episode remains highly free. You're welcome. Shadowrun Returns was among the first batch of Kickstarter games I supported, and I’ll be honest that part of the reason I did so was to hasten/justify possible development of the Crimson Skies IP. No matter my reason, I’m glad to have backed the latest exploration of the Shadowrun universe. Its signature mix of cyberpunk grit and high fantasy has never failed to delight, and the fact that its core rulebook focuses on the city I now call home is just icing on the cake. 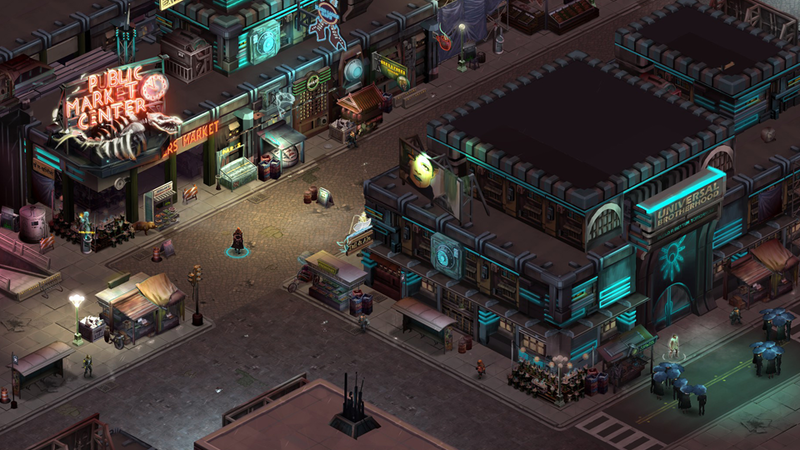 Returns keeps the futuristic Seattle location, but it eschews the bizarre left turn taken in the last Shadowrun video game, favoring a return to the setting’s roots. The result is Baldur’s Gate meets XCOM meets Neuromancer, served with a heaping side of user-generated content. Enjoy without hesitation. There’s a common aspect to games, primarily first-person ones, that I find intensely frustrating. Developers, in a medium of limitless possibility and with a canvas capable of unparalleled acts of creation, reduce their infinite freedom to, in earnest, building four walls, a ceiling and a floor. Millions of man-hours have been wasted recreating the same basic surroundings that we players encounter every day of our waking lives. Antichamber, then, did one of my favorite things in 2013 by taking all of the above and throwing the idea of normalcy, unceremoniously, out the window. In this cleverly built labyrinth, rooms expand and shrink, hallways stretch impossibly long and passageways end suddenly. It’s a puzzle game where the environment itself is the puzzle. Give Antichamber a try, and set your environmental assumptions aside -- or it will set them aside for you. 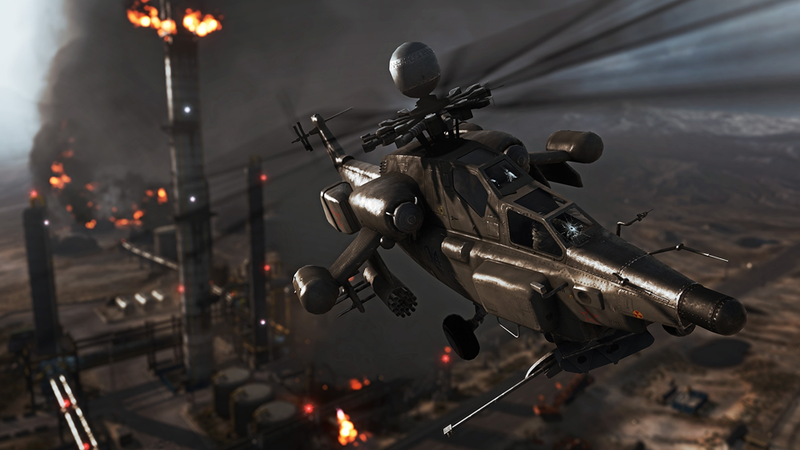 A game called Battlefield 4 might be something I'd tend to abhor; for past fall release slated, it’s slightly updated from the version that came just before. It plays like the previous game, the graphics look roughly the same -- like the guns and map packs, vehicles, even wall hacks -- as sequels go, really quite tame. And yet, though I’m really not keen, and though you might think it obscene, it’s still very fun, and as games go it’s one I’ll be playing in 2015.